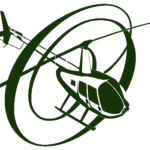 To overlay other Oregon Helicopters tours click the expand menu icon (map upper left) and select the tours your interested in. All tour routes and distances are approximate and given for general orientation purposes only. Exact tour routing may deviate at pilot’s discretion due to weather and other factors. 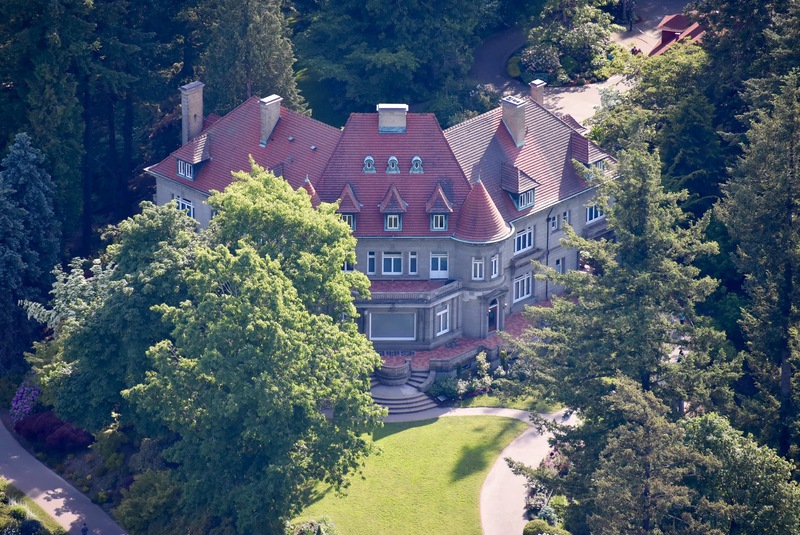 For more route information or to organize a private custom tour call customer service at (503) 987-0060. Available 7 days a week, 10AM to sunset.